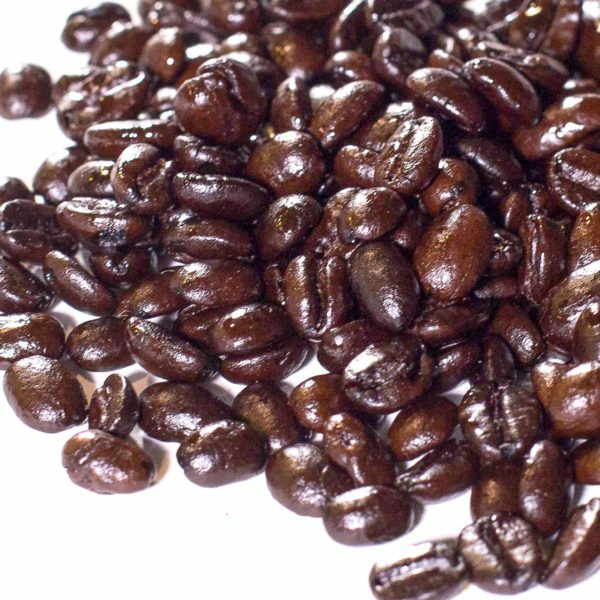 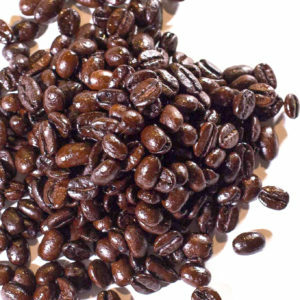 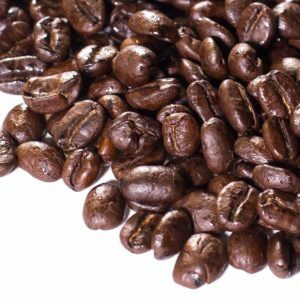 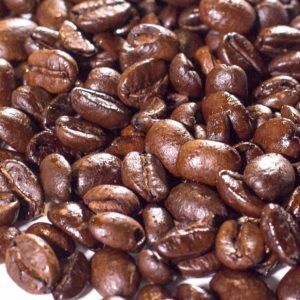 The darkest roasted coffee we offer, this blend is daringly rich with cavernous, full-bodied depth. 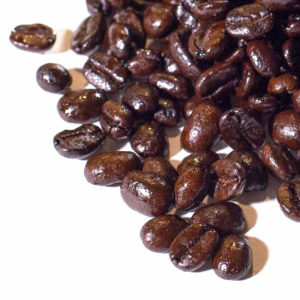 A roast this dark releases an abundance of rich oils from the coffee, offering a daring and impetuous extraction. Immense boldness coupled with low acidity gives it a distinct smokiness and a slight temper of tang.